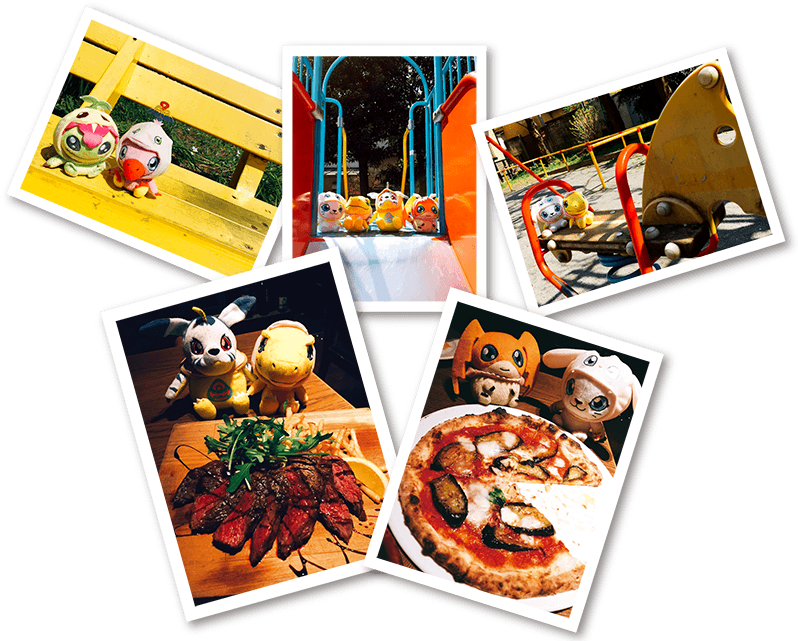 First up, a few of the locations for Digimon Adventure tri. Music Cafe in Ani-On Station Final Party! are opening up reservations soon. Keep an eye on the reservation page for details about your chosen location if you plan to try and go. 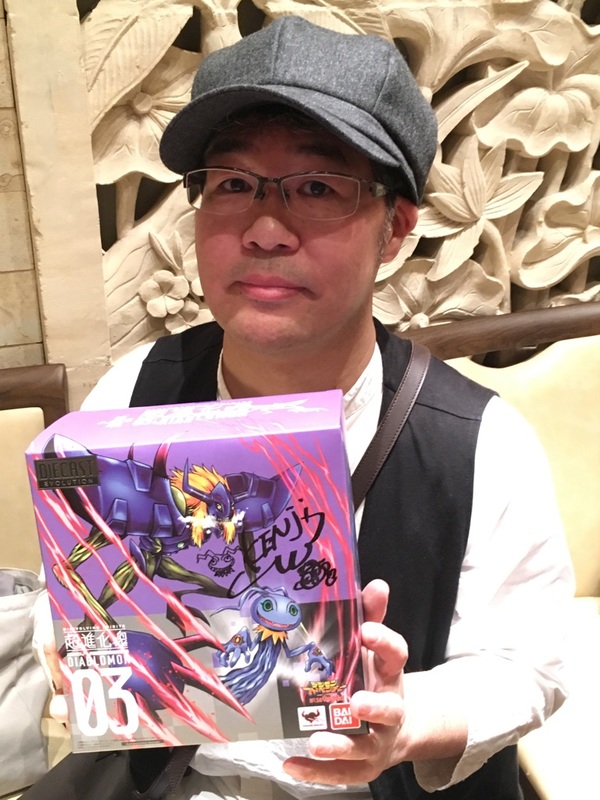 Then we have updates regarding the Namco exclusive crane game prizes! 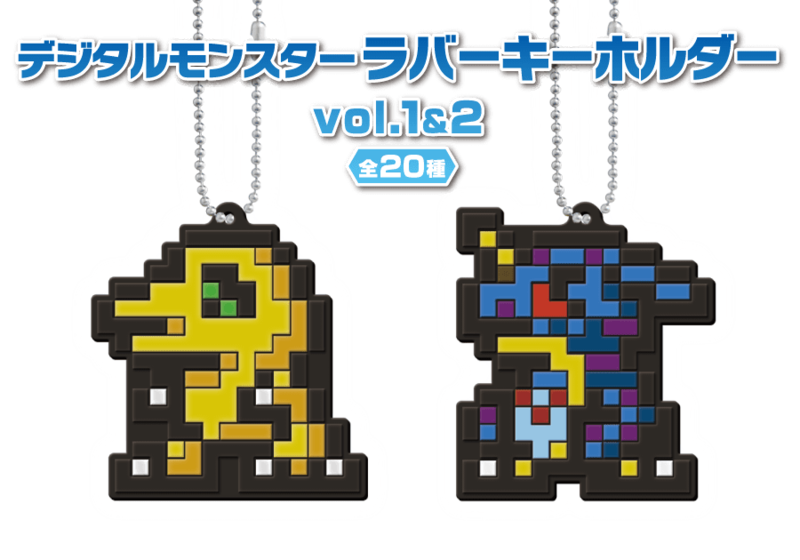 First are the rubber keychains! 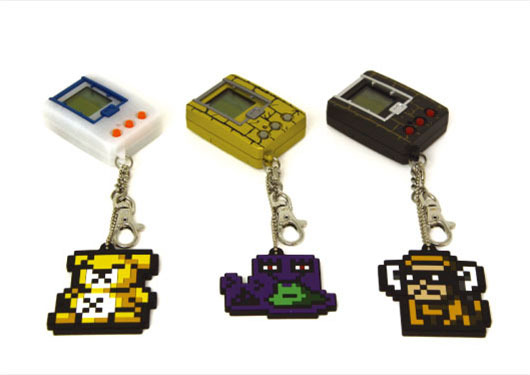 The Digital Monster Rubber Keychains series 1 and 2 have shown up at Namco arcades for those who want to win them. Namco shops have even started to post photos of them on display and in crane games. And we have better images of all of them! They really look nice with a good rubber texture to them. They way they're outlining the pixels based on color groupings looks really nice when you can see it with a bit more detail. And while they aren't showing up for a bit, we also have better images of these! 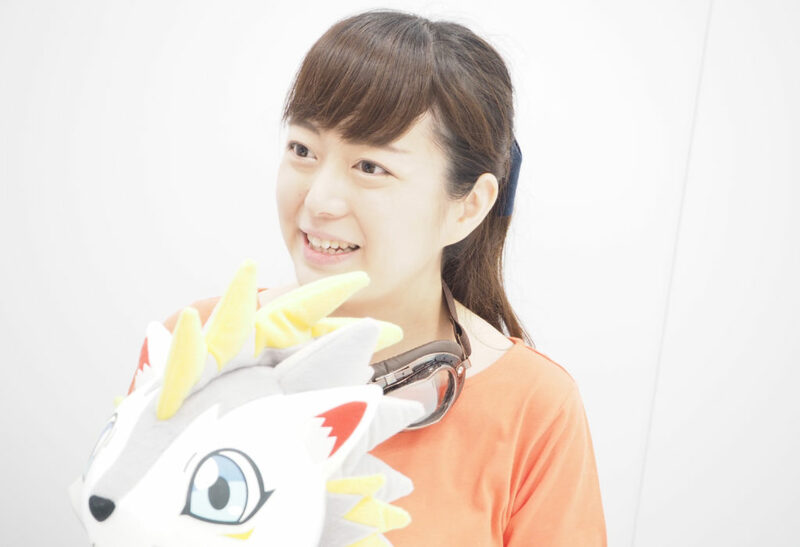 The Digimon Adventure tri. Dress-Up Plushes! And like they've done a few times before there will be a Twitter campaign! 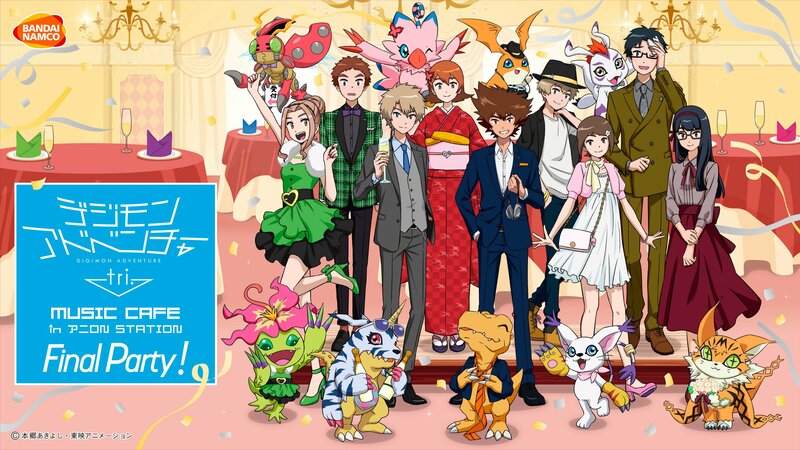 It starts April 19th, which is a delay from their original promotional art which shows the 9th. 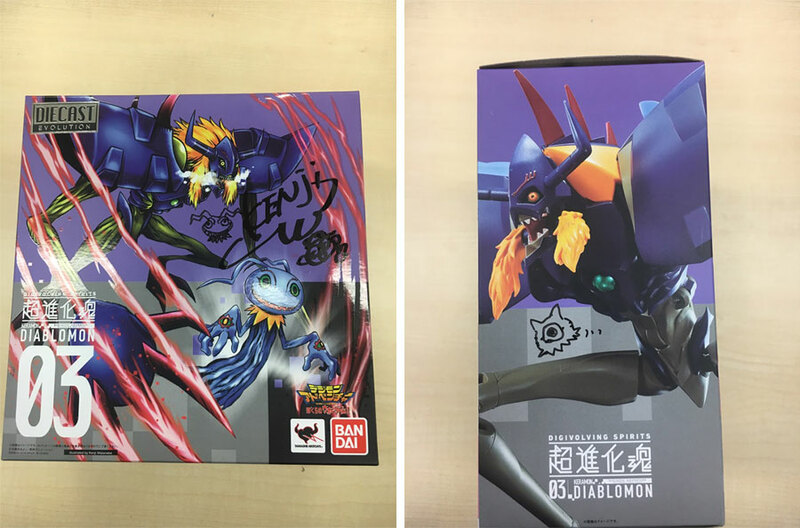 The Diablomon Festival Twitter Campaign is almost over, so they are showing images of the third signed figure! And also higher resolution versions of the images of the first 2 signed figures. The little drawings he added really add something to the boxes as far as amusement goes. 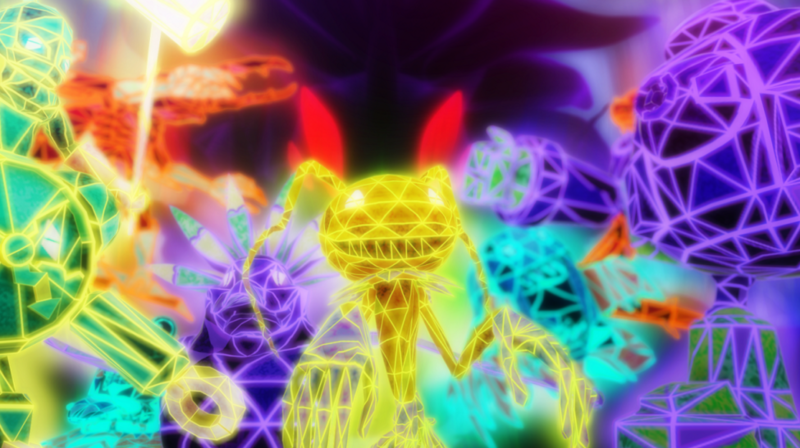 Digirise Communication Volume 2- World and Synopsis is the newest update for Digimon ReArise from the official site. The interview is being looked over by our translators and we'll update if anything else shows up. 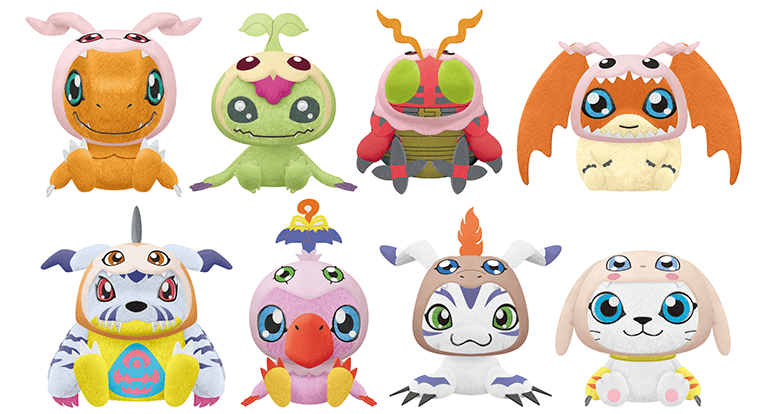 But even if nothing new shows up, we got new images of the Erismon plush! Update- The relevant bits from Digirise Communication Volume 2 thanks to garm! ReArise takes place in the 'near future'. 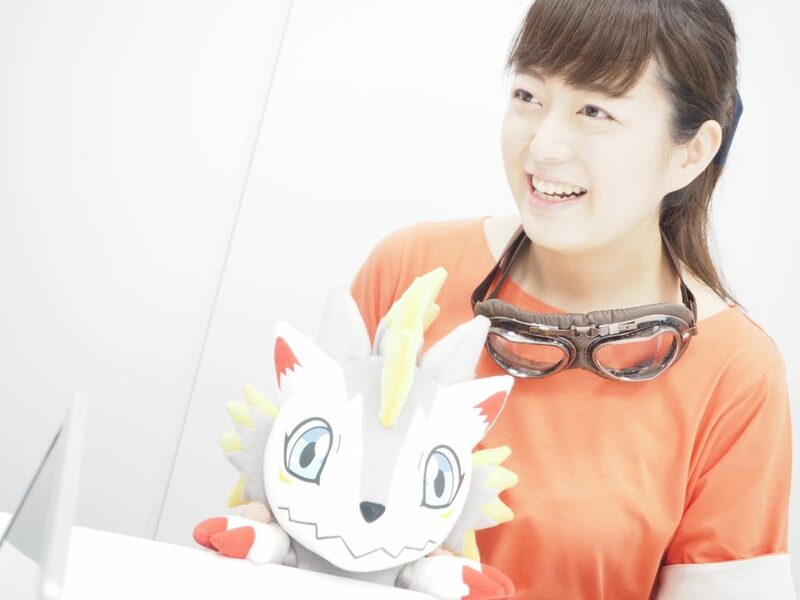 Digimon exist in this world, but their existence is not widely known. Details on the Spirals is a secret for now but they plan to reveal more on Twitter, etc. 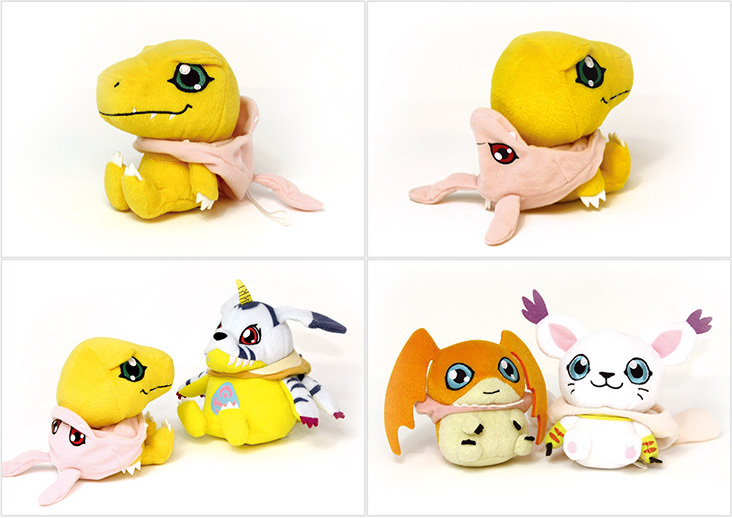 For now, basically, they look like Digimon but are a thing of their own. 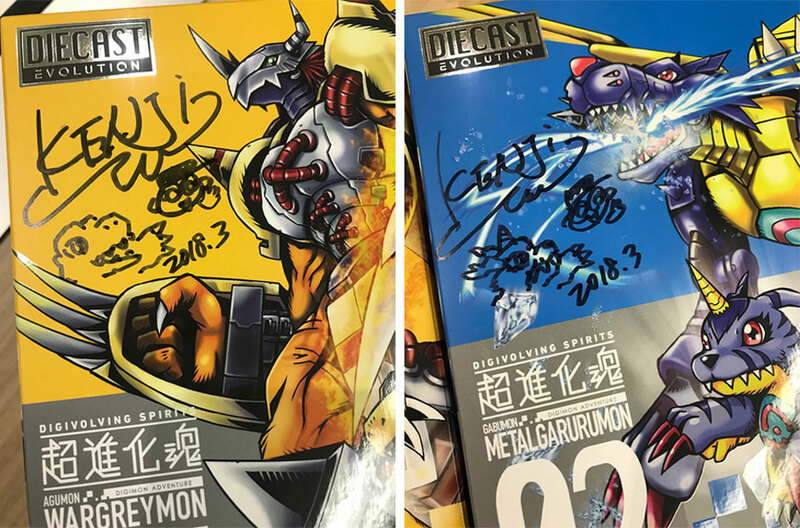 They hint that there may be references/throwbacks to Digimon from the older series but nothing concrete because they can't/won't reveal too much. A lot of tiny updates this time. It's amazing and frustrating to see that they still use the wrong 16x16 dot-sprites for Palmon, Ogremon and others. 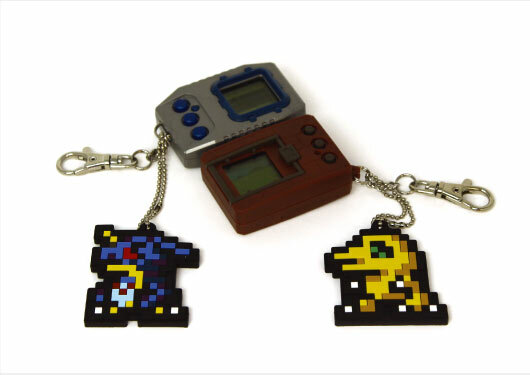 It's not that they don't have them anymore – in Re:Digitize Decode they're correct – it's just that someone made a stupid mistake when exporting them from what I assume Digimon World 1 (since I can reproduce that mistake with it)... Sorry, I get reminded every time of this when I see orange Palmon/Ogremon. ._. Last edited by SydMontague; 04-12-2018 at 04:30 PM. That's real cute art. I like how Meiko look and the things they're dressed in really fit. Everything else is also really nice. Updated, Added translated bits from Digirise Communication Volume 2. 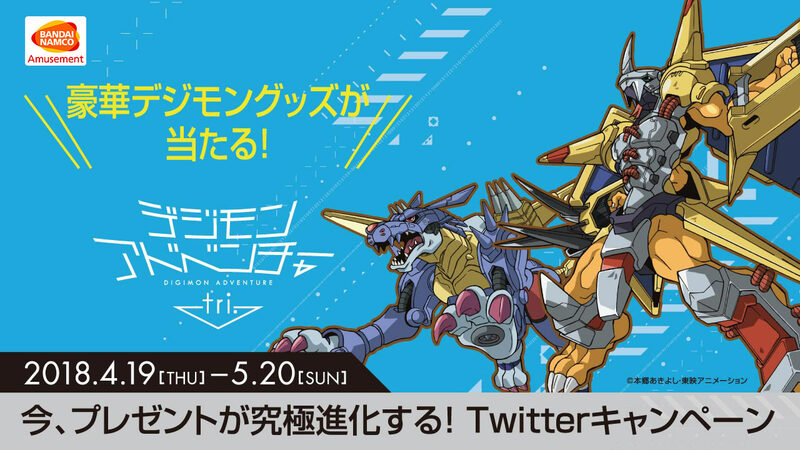 20th, adventure, digimon, rearise, tri.